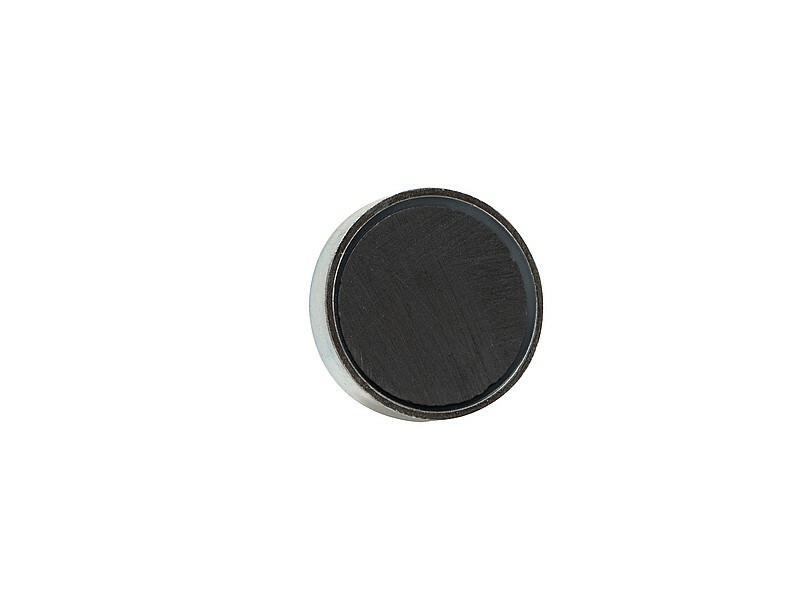 Ferrite Pot Magnets utilise Ferrite magnets to give a good level of hold at an economical price. 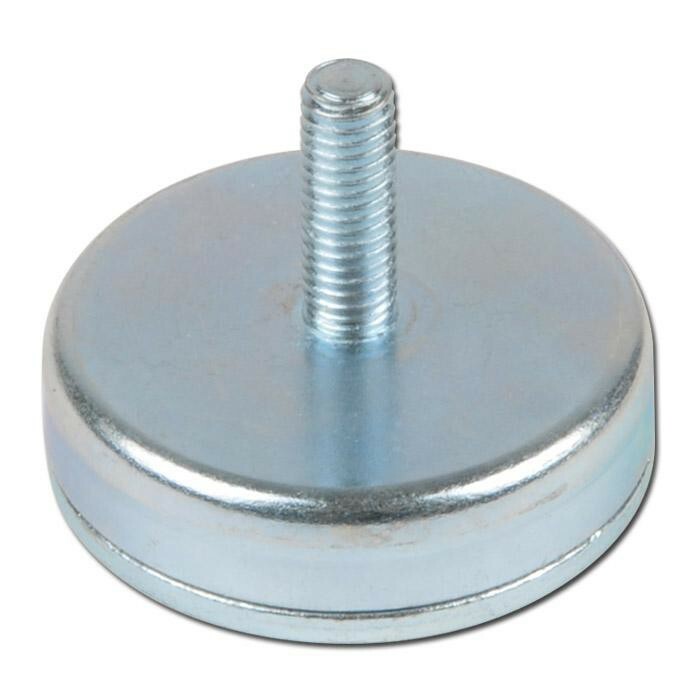 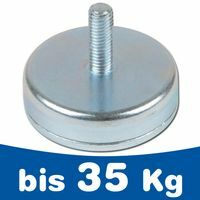 This arrangement gives many advantages, the magnet can be supplied with a tapped hole, a countersunk hole or with a threaded stud for convenient mounting. 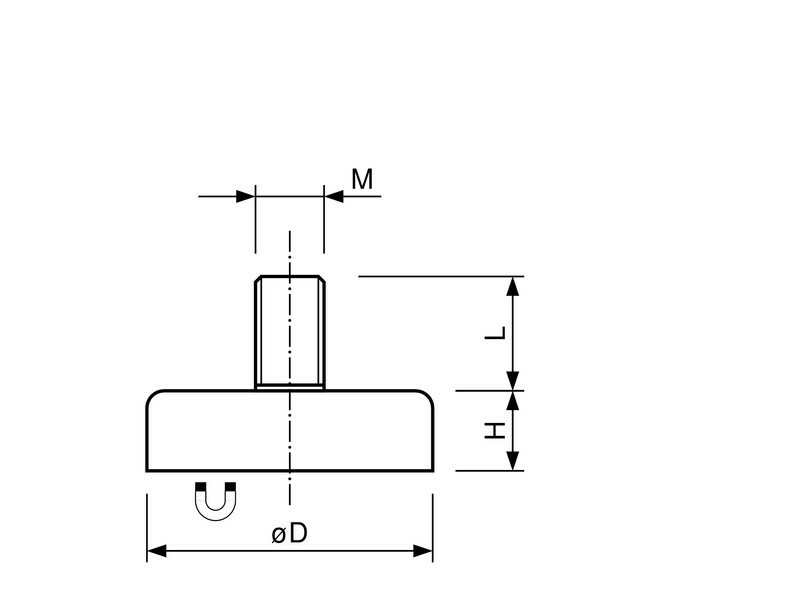 Magnetism is confined to one face only, where it is concentrated to give the maximum holding force possible for the size of the magnet employed. 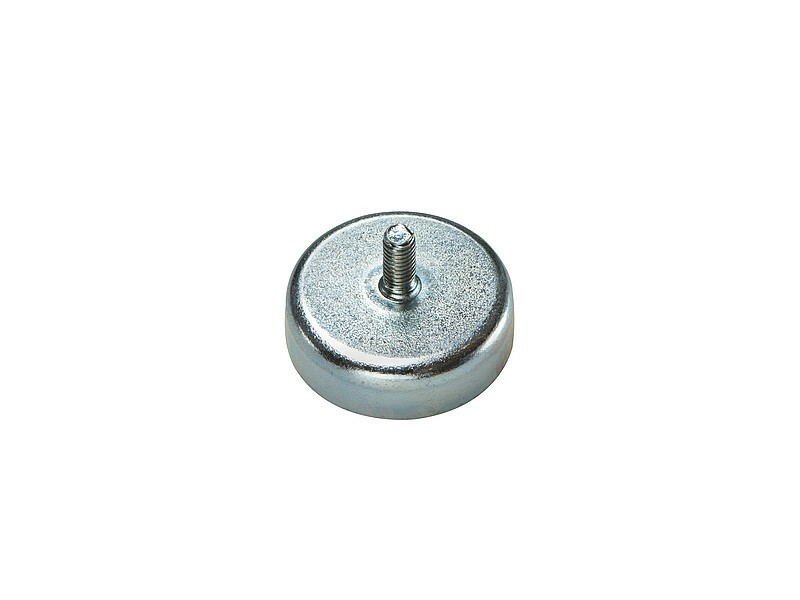 Pot magnets do not chip or crack with constant impacting onto a steel surface which is another large advantage.